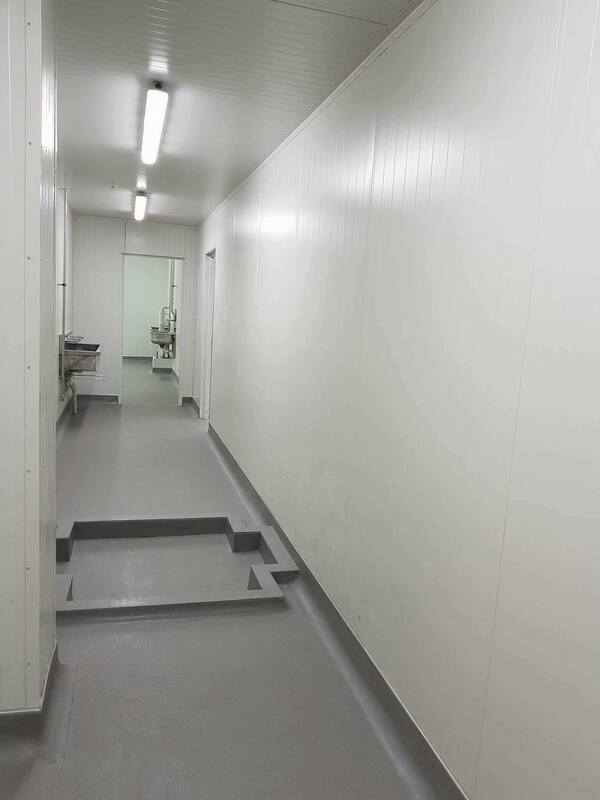 Sureshield Terrazzite is an 8mm industrial grade floor topping system specifically designed for the food industry. 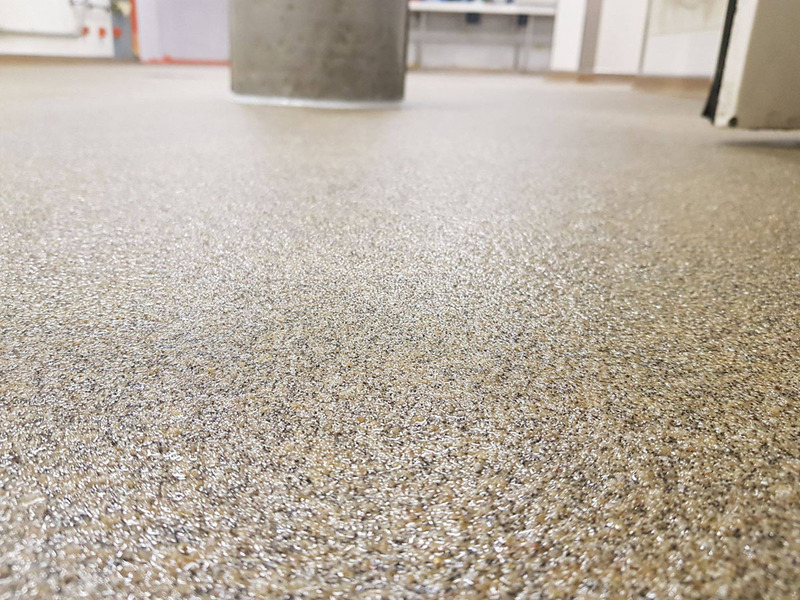 Sureshield Terrazzite is a performance verified flooring solution that has been available for over 30 years now. 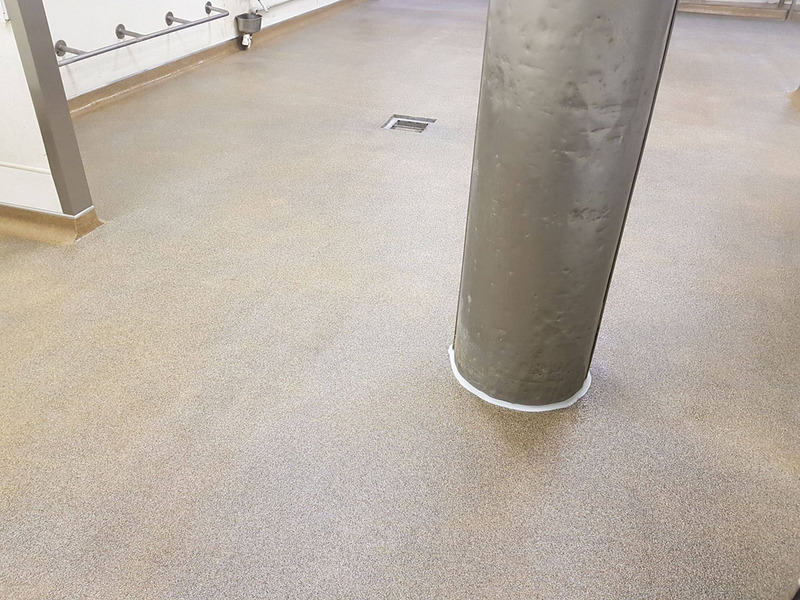 Sureshield Terrazzite is fully bonded to the concrete to prevent water creep. 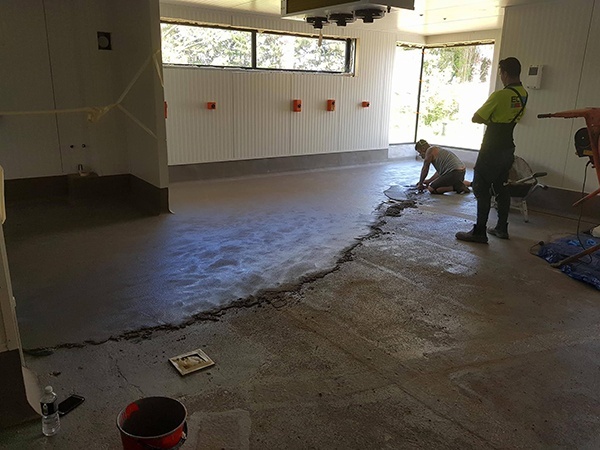 With Sureshield Terrazzite we can manually create formwalls (coves) which is when we create up stand for continuity from floor to wall. 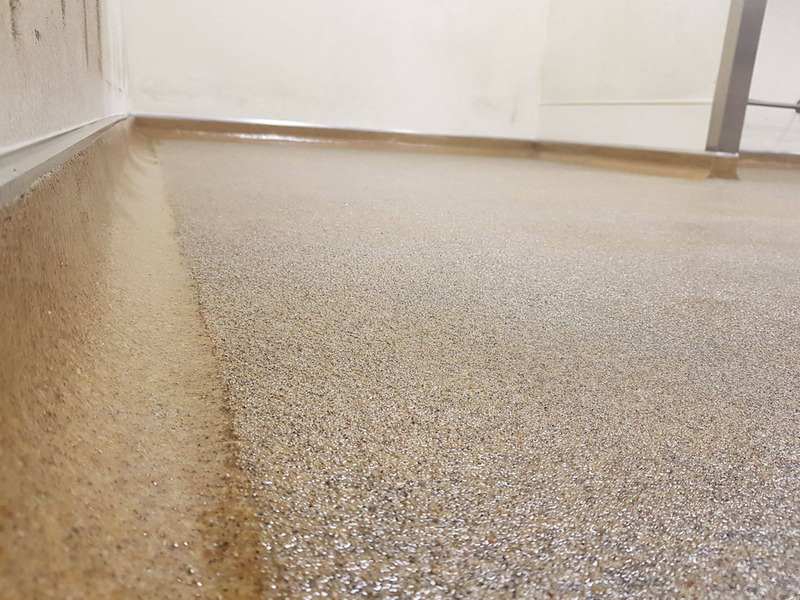 Yet this product is non porous, seamless, hygienic (resists bacterial and fungal growth) and easily cleaned. 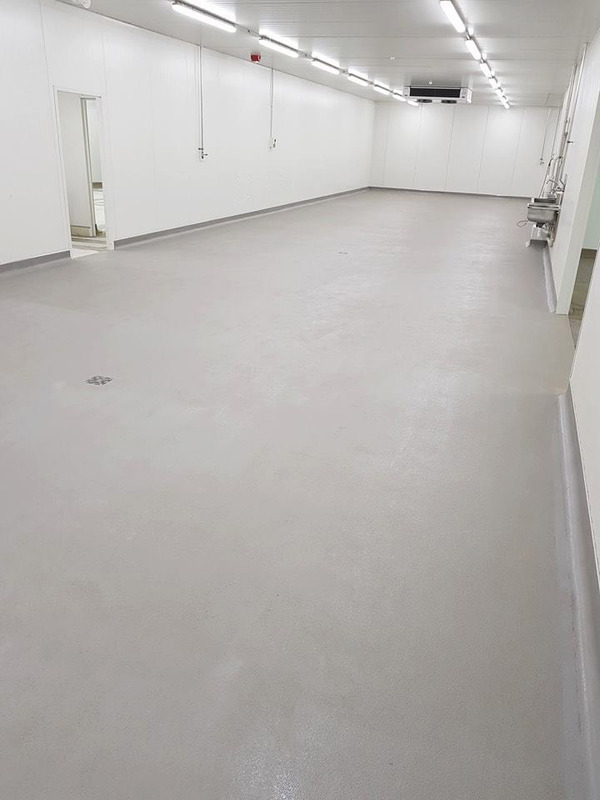 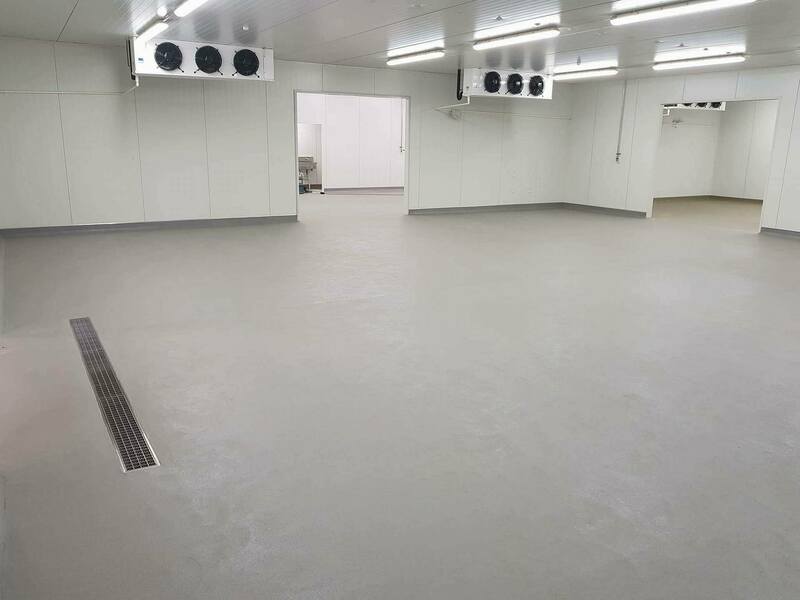 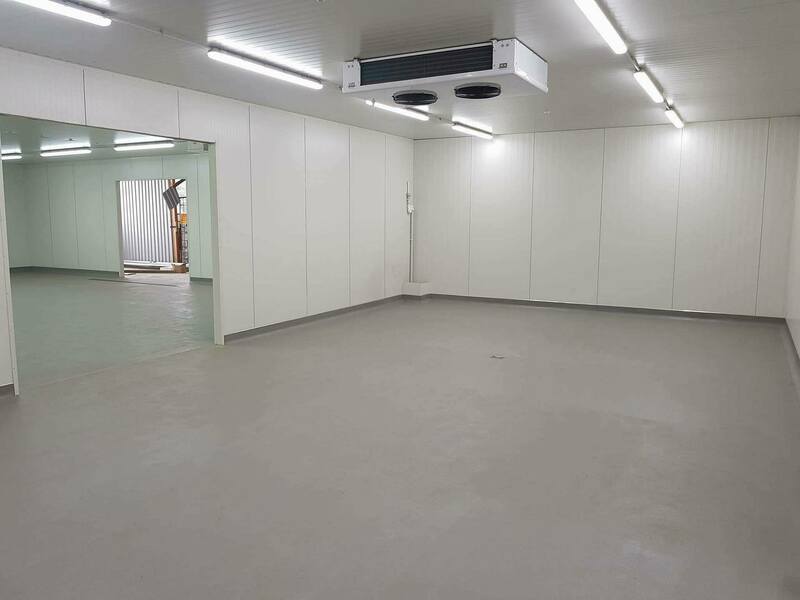 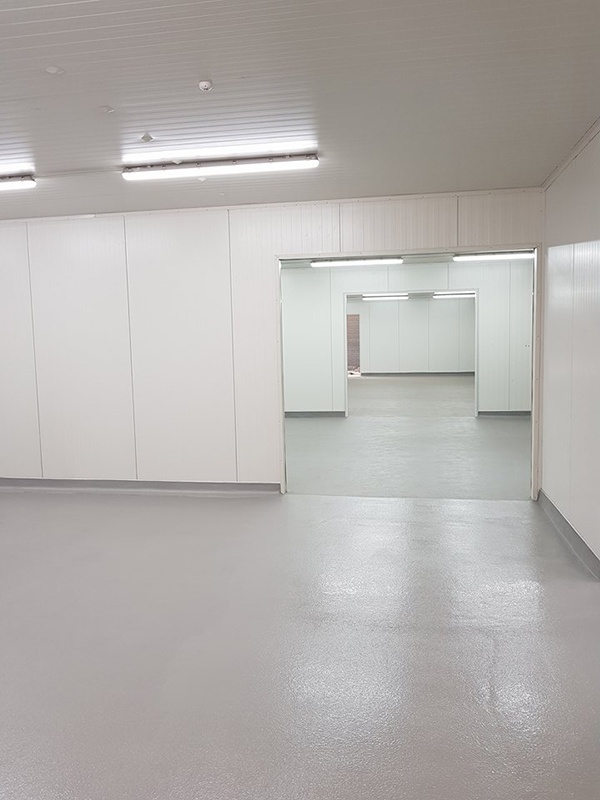 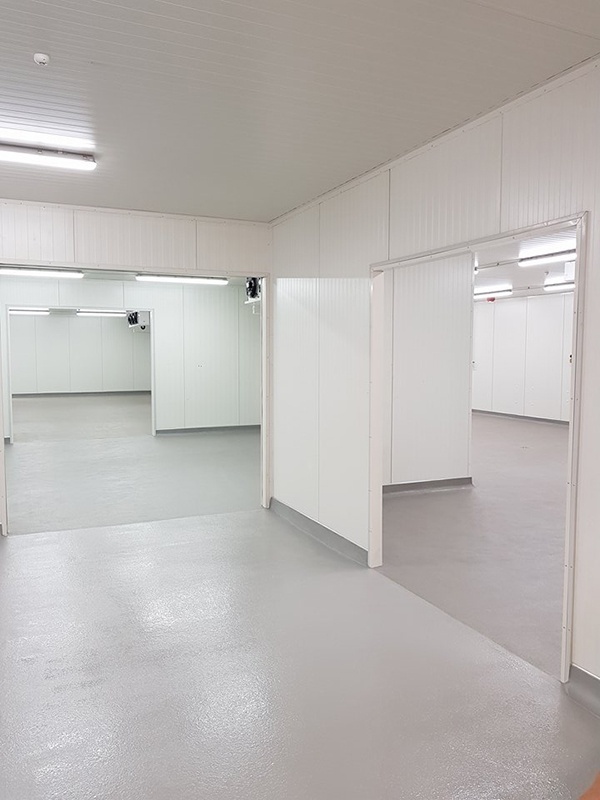 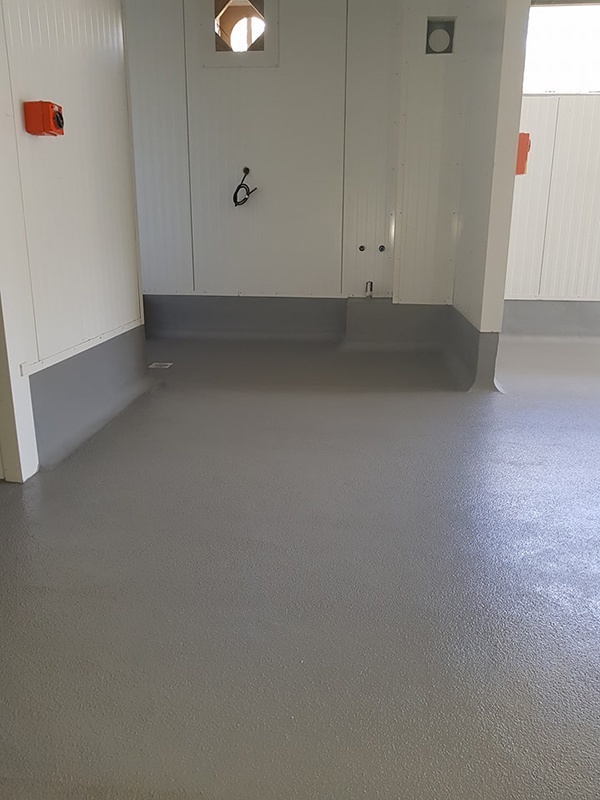 Allnex have added Sterishield to a broad range of industrial floor toppings to including sureshield to inhibit mould growth. 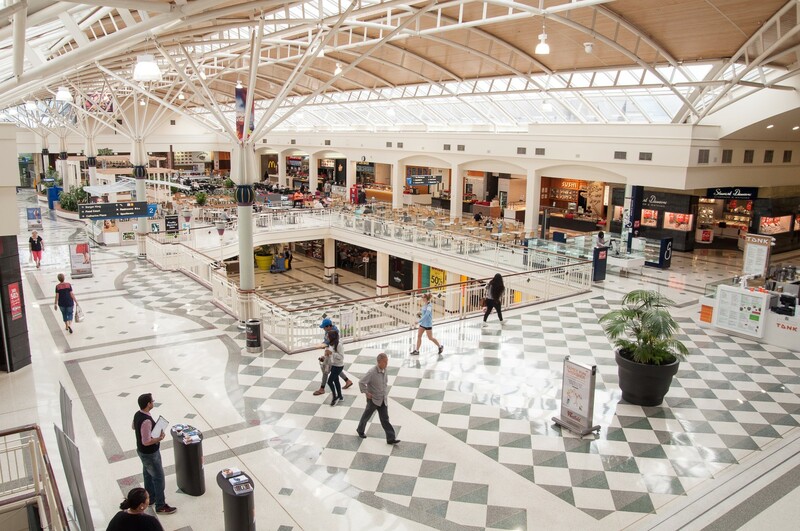 Learn more about Sterishield. 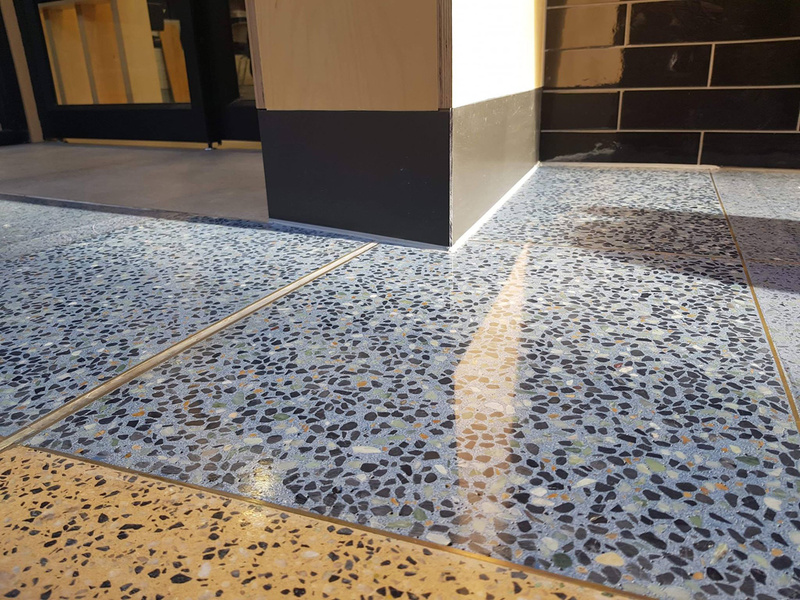 Sureshield Terrazzite is available in a wide range of colours and zero-odour options are available upon request. 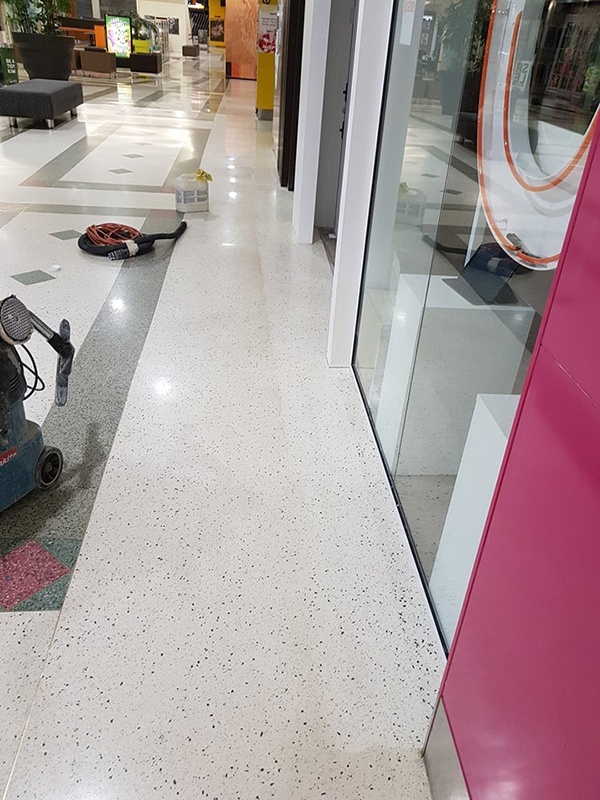 Sureshield Terrazzite has a fast curing time thus installation of this flooring type provides minimal impact on business disruption. 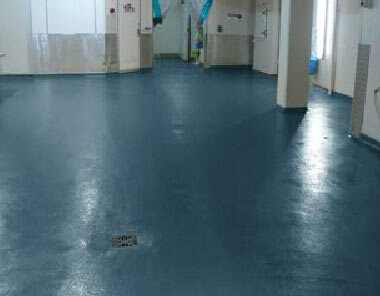 Or any area where a high degree of chemical, mechanical and slip resistance is of prime importance. 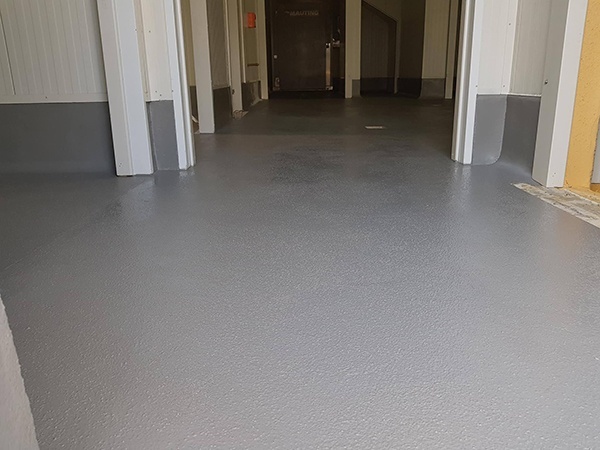 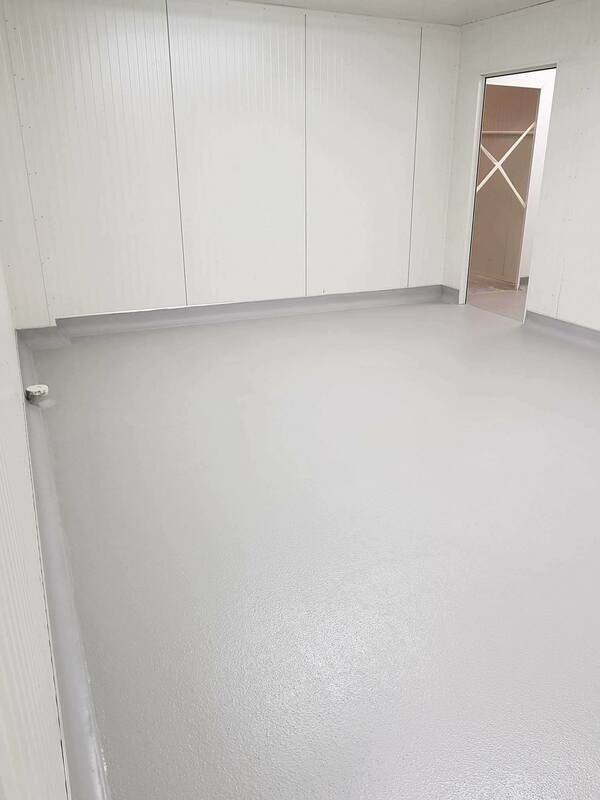 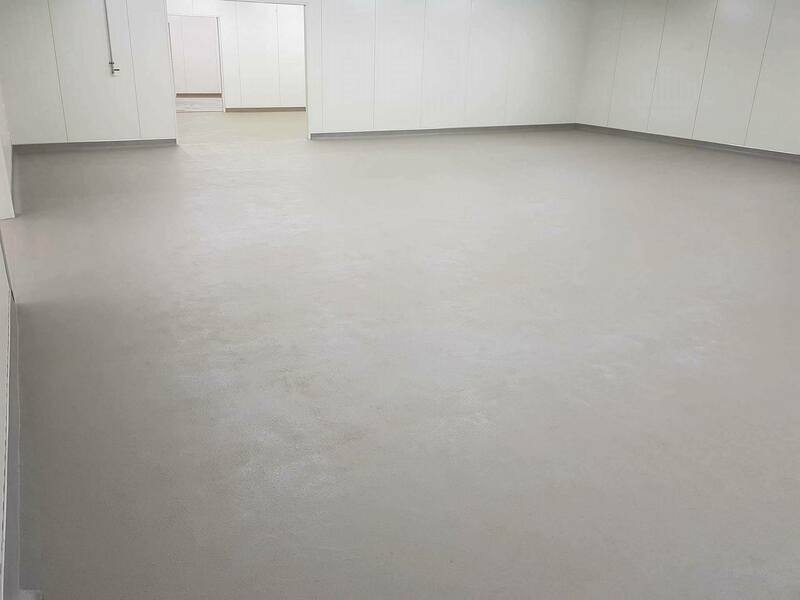 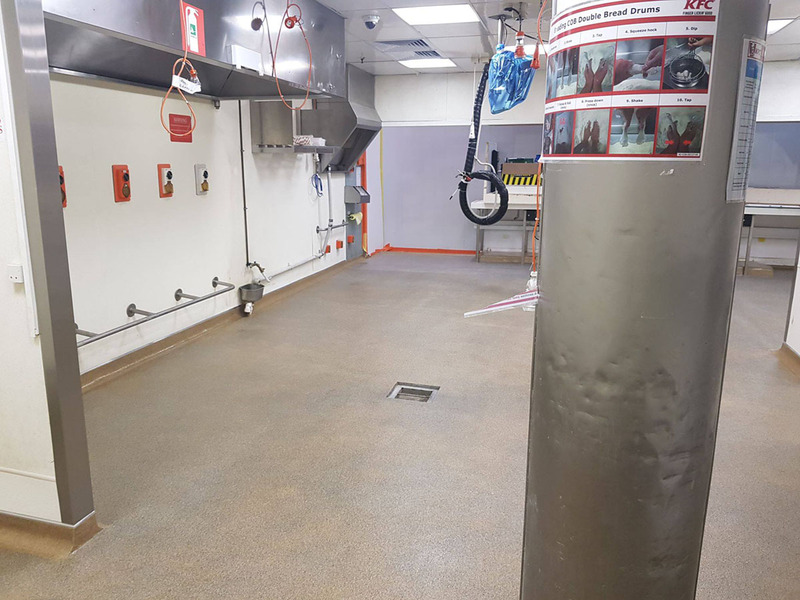 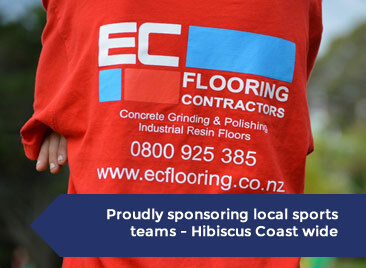 When it comes to experience EC Flooring Contractors Limited are the company to talk to as not only do we have 20 years laying Allnex Sureshield Resin (ex Nuplex) and other flooring products but we are preferred Allnex Contractor with a Gold Star rating. 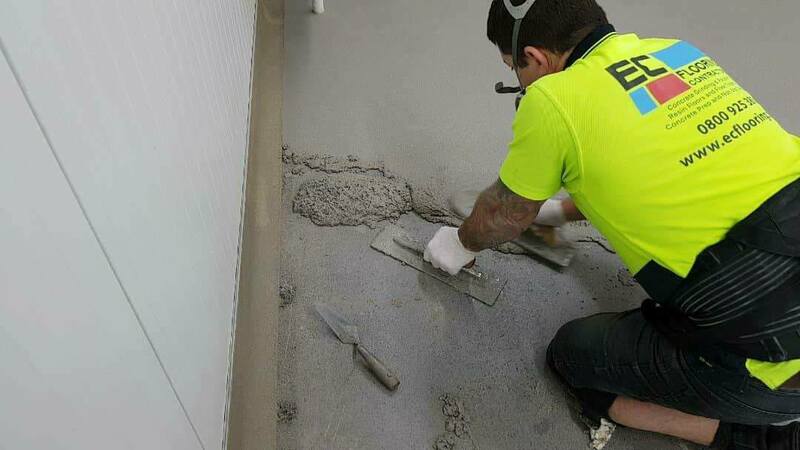 For us the result, and maintaining our exceptional reputation is everything as 90% of work is either repeat business or acquired via word of mouth.